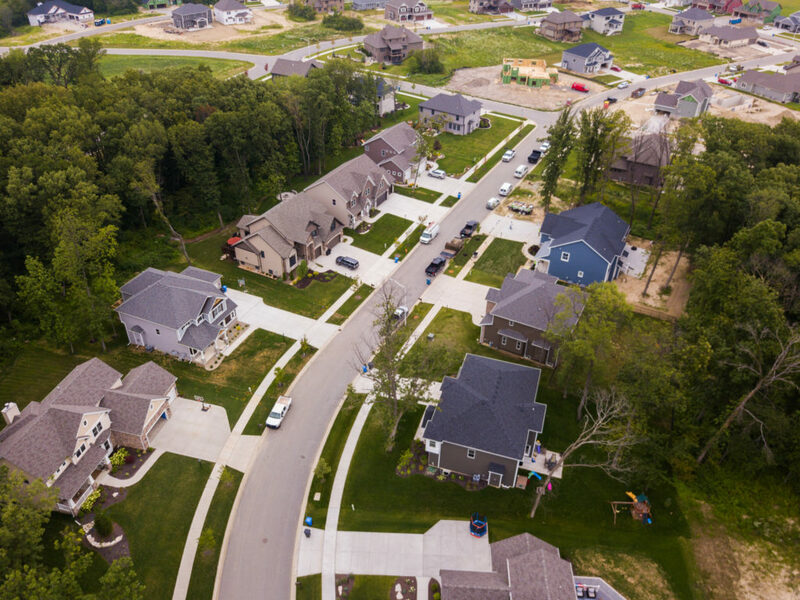 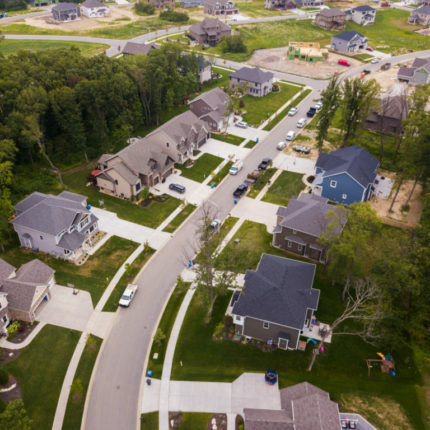 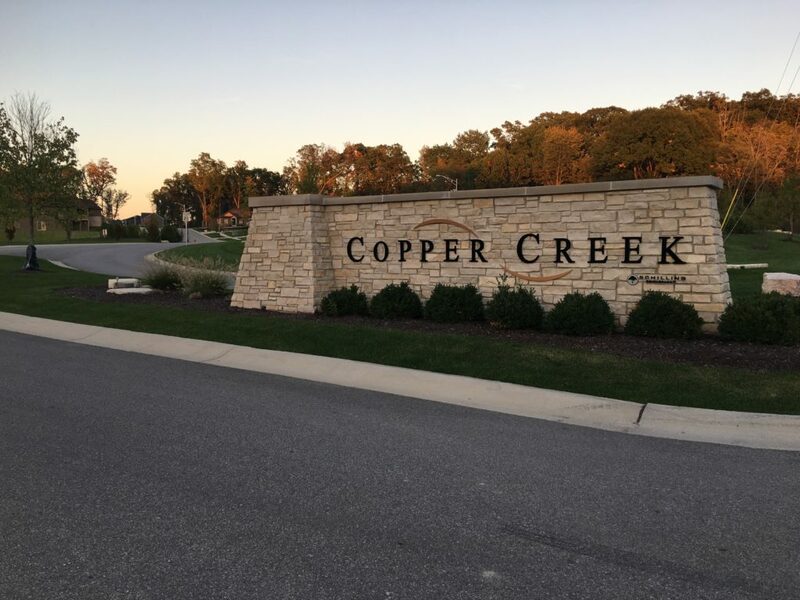 A beautiful place to live located in Crown Point, the Copper Creek subdivision is one of the finest choices for areas to live in the town. 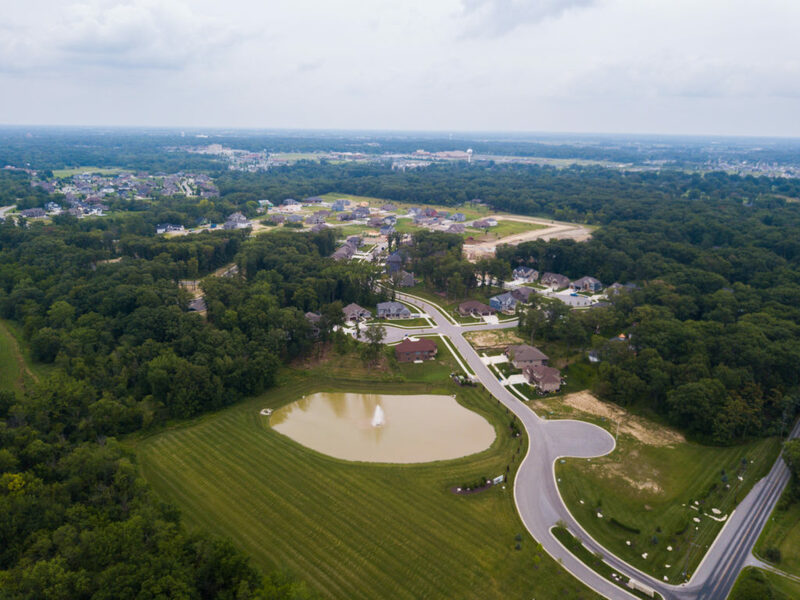 Trees, ponds, and great views can be found at every corner of the community. 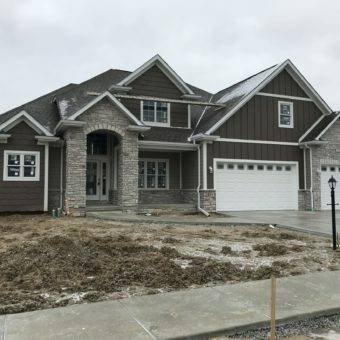 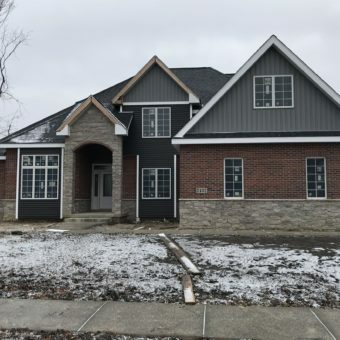 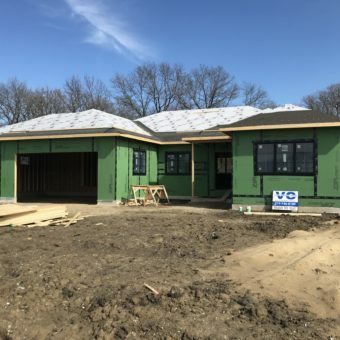 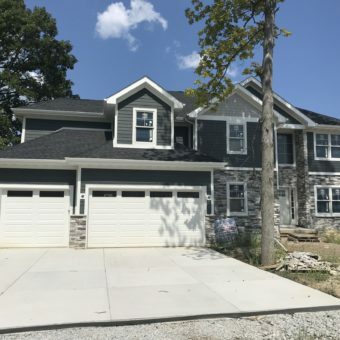 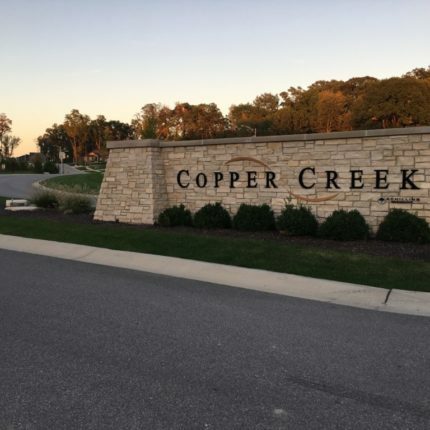 Located in the Southwest corner of Crown Point just blocks from the top rated Crown Point High School, St. Anthony’s hospital and Youche Country Club. 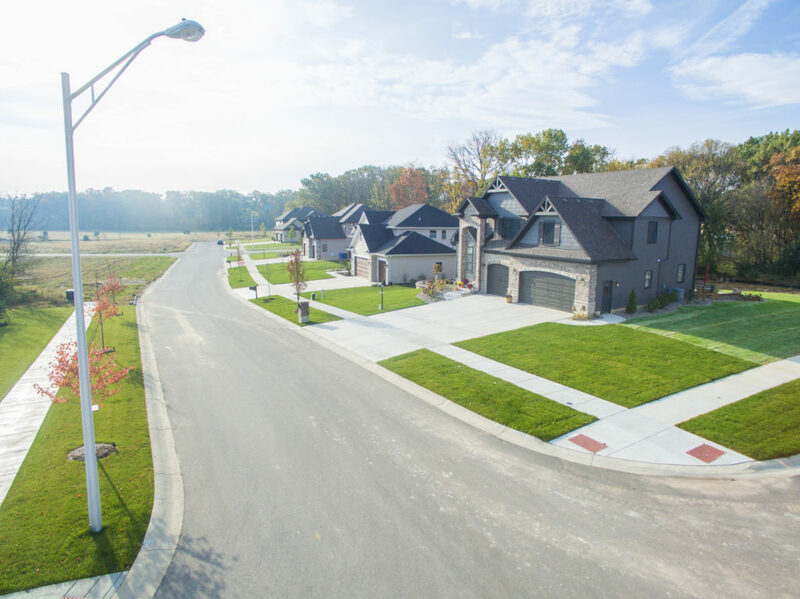 Less than 3 miles from the historic Crown Point square, 3 miles to I-65 or 3 miles to recreational opportunities of Cedar Lake. 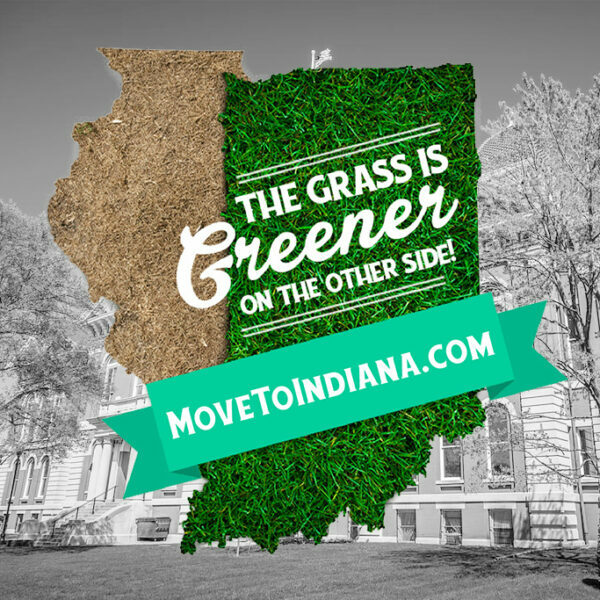 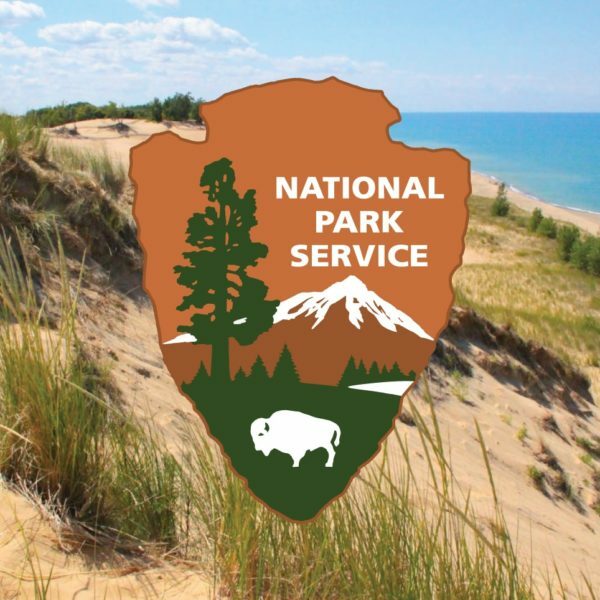 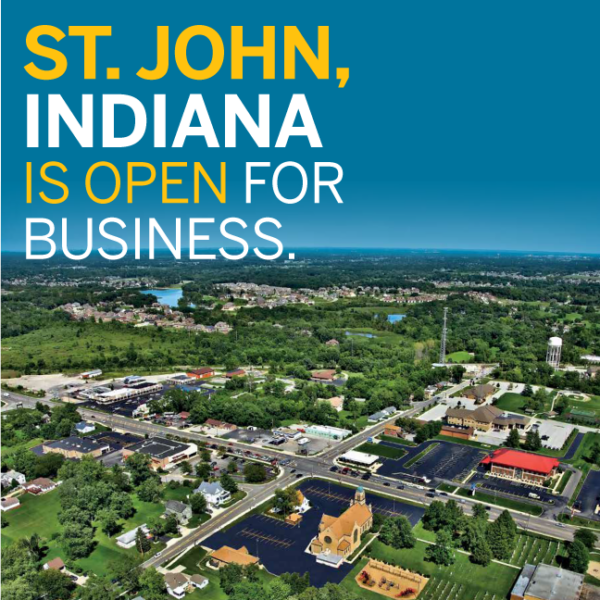 A part of Northwest Indiana’s fastest growing community. 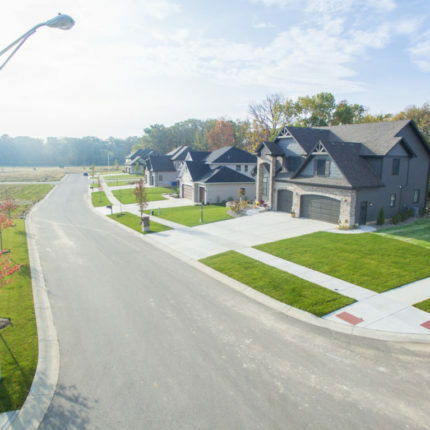 Offering a wide range of lots of 80’x130′ and larger. 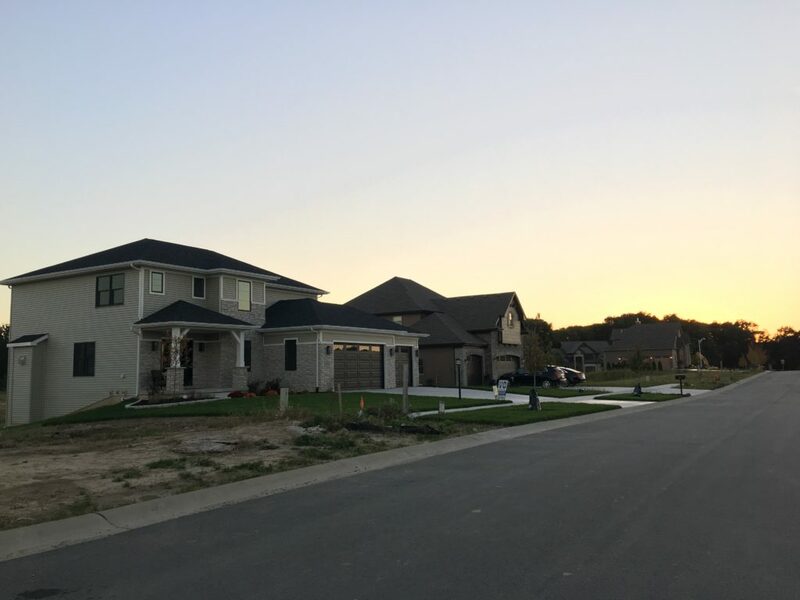 The property is wooded and rolling with walkout and daylight lots available. 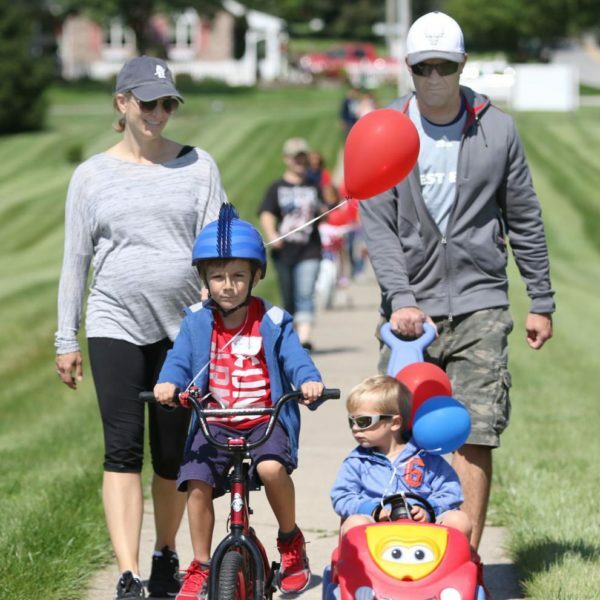 The Copper Creek community will be joined in with the Crown Point Schools. 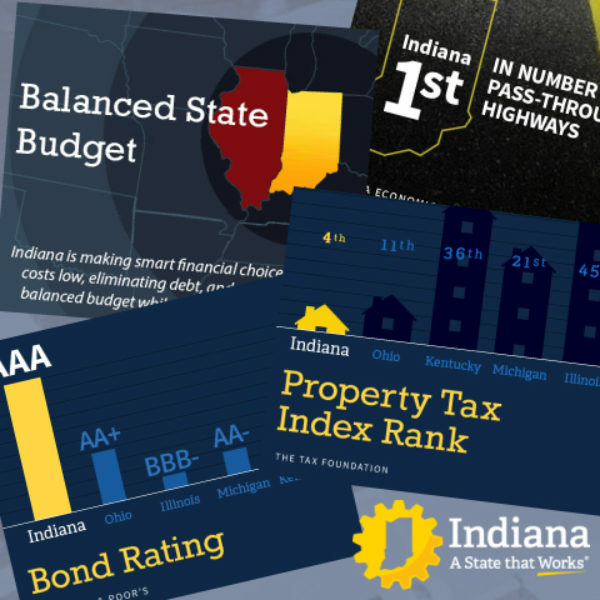 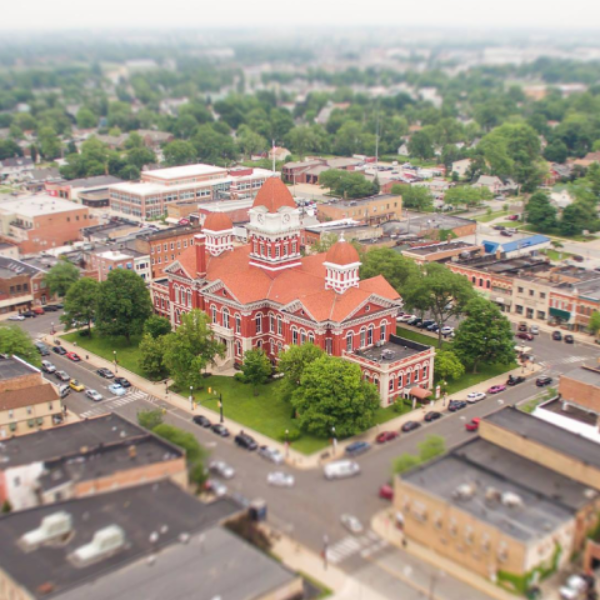 Lake Street Elementary, Robert Taft Middle School, and Crown Point High School are the 3 top of the line schools that the community is apart of. 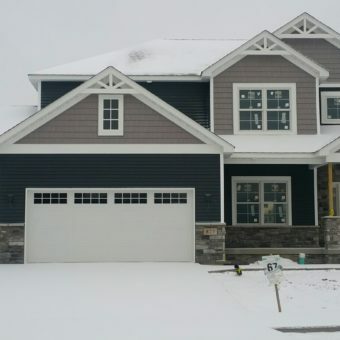 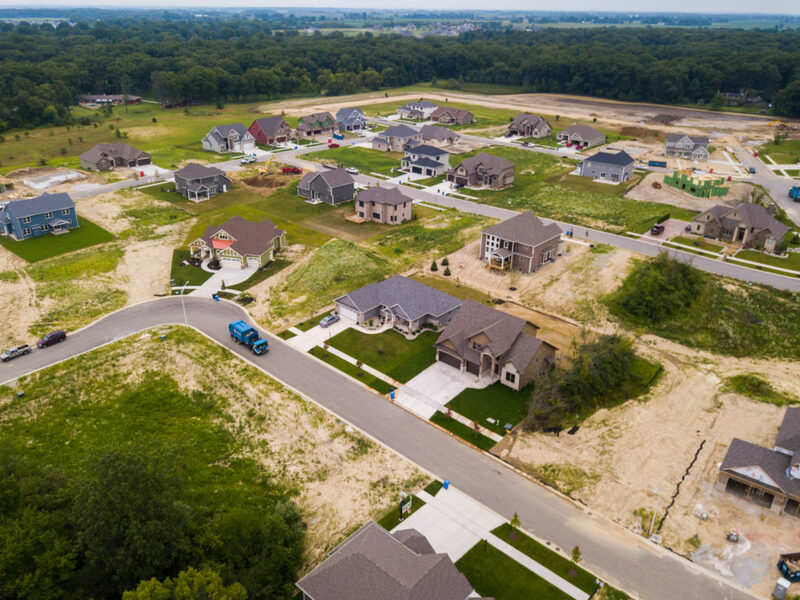 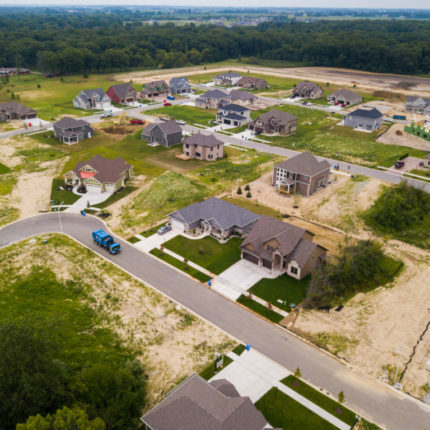 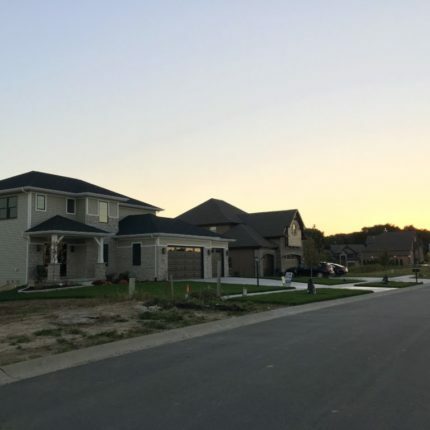 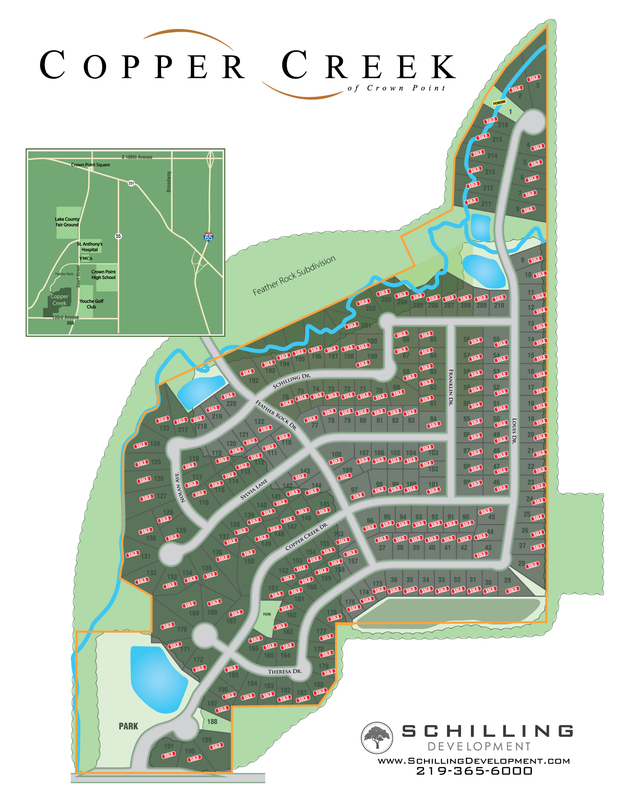 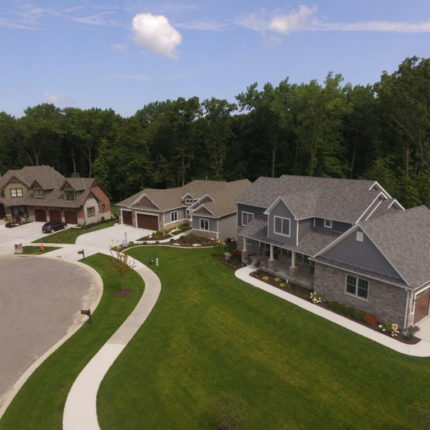 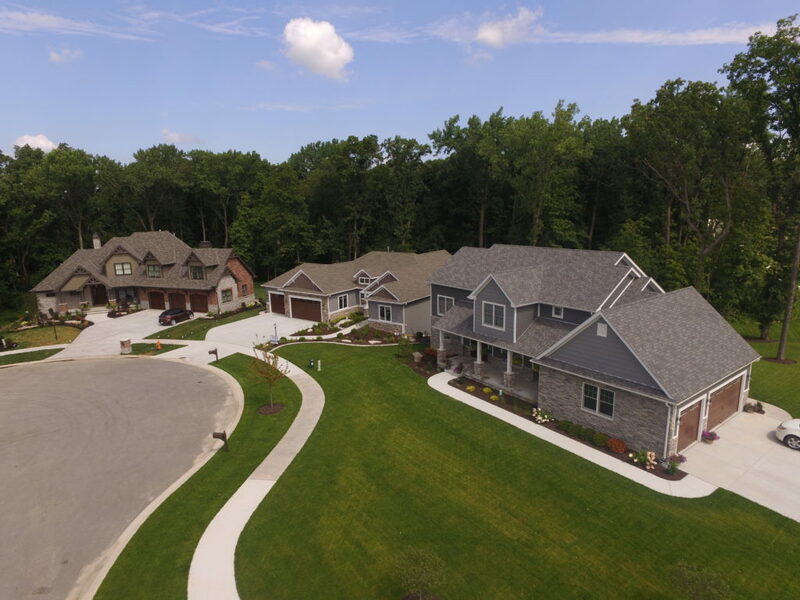 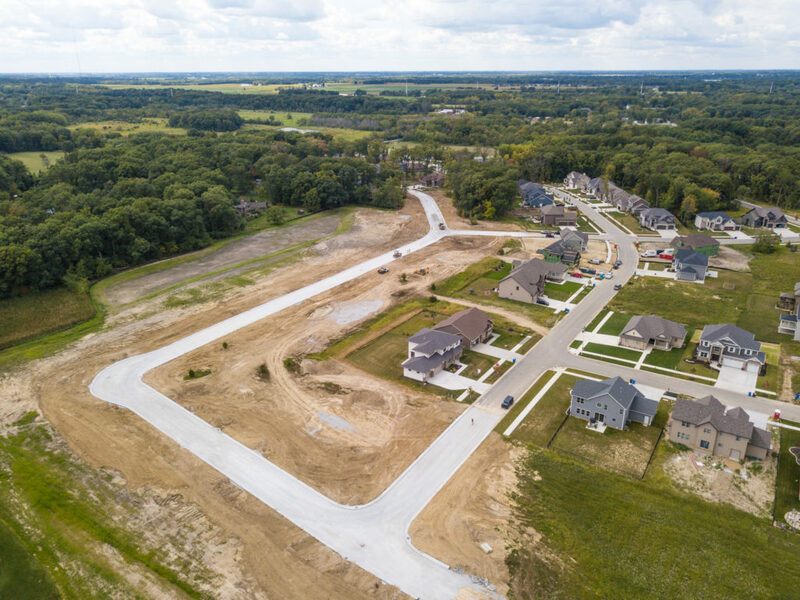 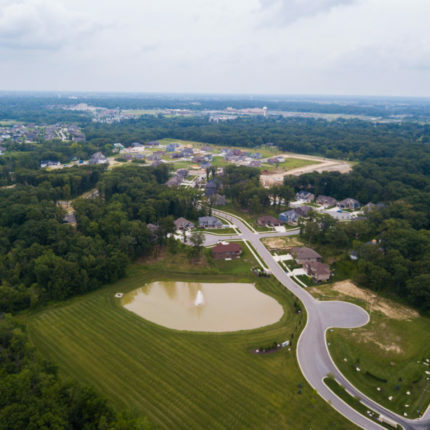 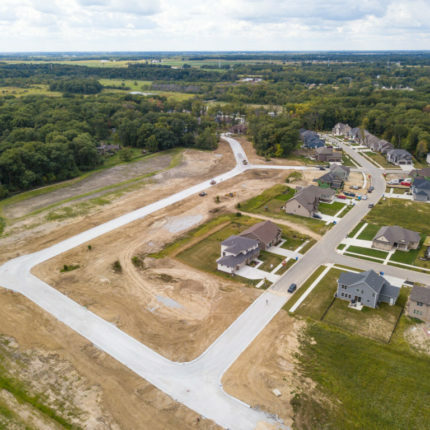 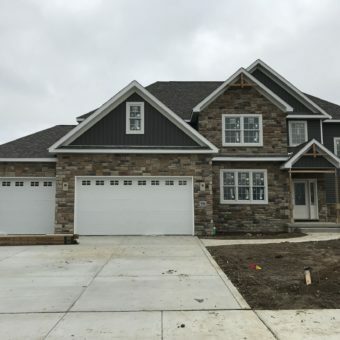 Questions about our Copper Creek subdivision? 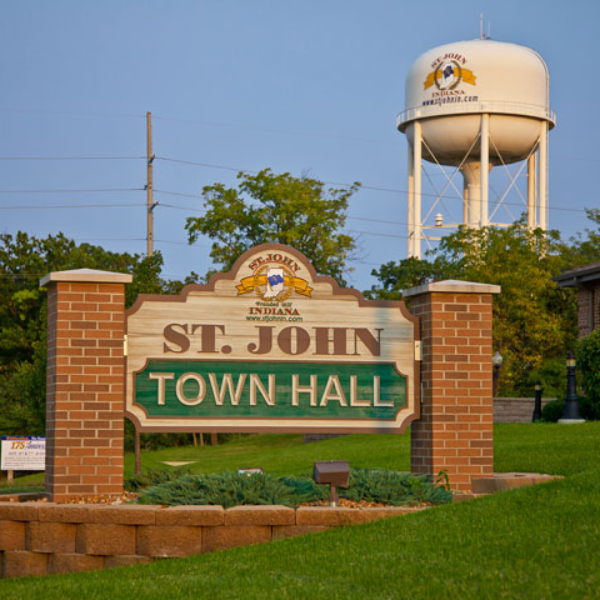 Fill out our form for answers!